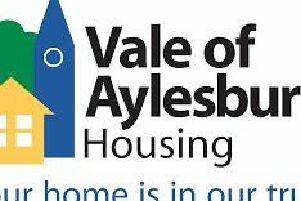 An order banning visitors from a home in Aylesbury due to anti-social behaviour has been issued for the first time in Bucks. Police issued the closure notice today (Tuesday), under the anti-social behaviour, crime and police act, on a home in Keats Close. The notice is the first to be issued by police in the county and it prevents anyone, other than the occupant of the home, from entering for the next 48 hours. Officers will apply to Wycombe Magistrates’ Court on Thursday for a closure order which, if granted, will exclude everyone from the property, including the occupant, for three months. Local policing area commander for Aylesbury Supt Olly Wright said: “This is the first anti-social closure notice issued in Buckinghamshire.